Grace Dilworth joins the Fidalgo Youth Symphony! This is Grace Dilworth's 3rd year playing for NWU on the G06 Red team. As much as she enjoys soccer, she also loves to play the violin! 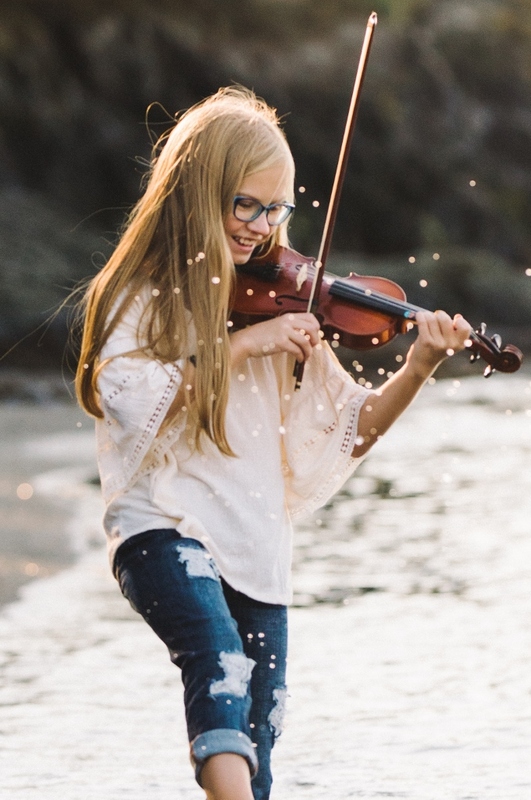 Grace has taken private lessons for almost 8 years and currently plays for the Fidalgo Youth Symphony. Just like soccer, violin requires constant practice and attention to detail. When she is not on the pitch with her teammates, she is most likely playing the violin. When she is older, she has visions of playing college soccer and performing in a professional symphony.